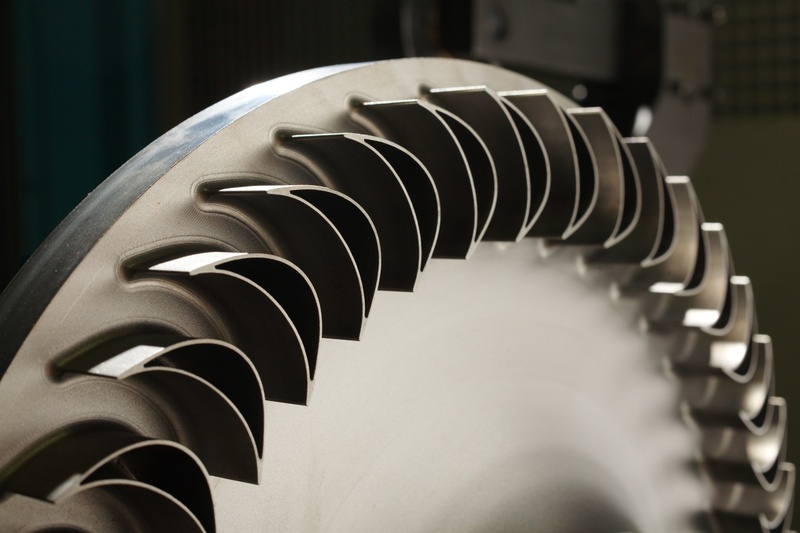 Concepts NREC is a recognized leader in the field of advanced turbomachinery technology, engineering, software, and product development. 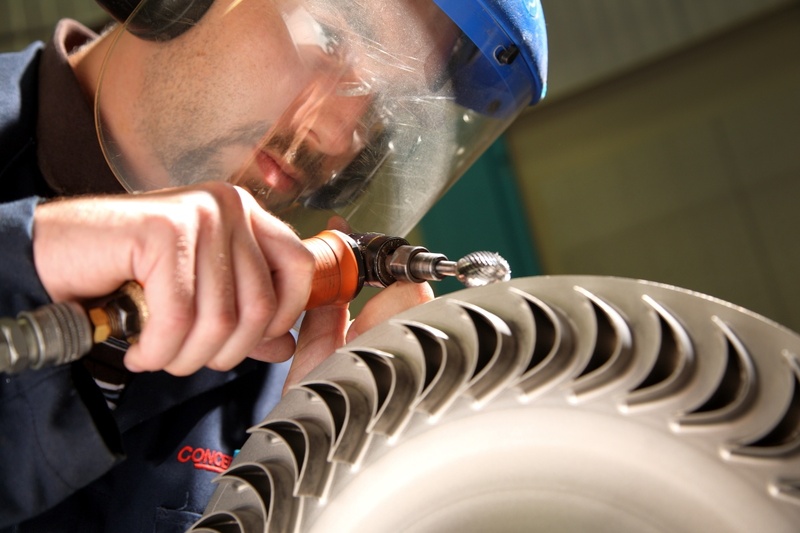 The company’s technical expertise and software help produce quieter, more energy-efficient and effective propellers, pumps, and related equipment. 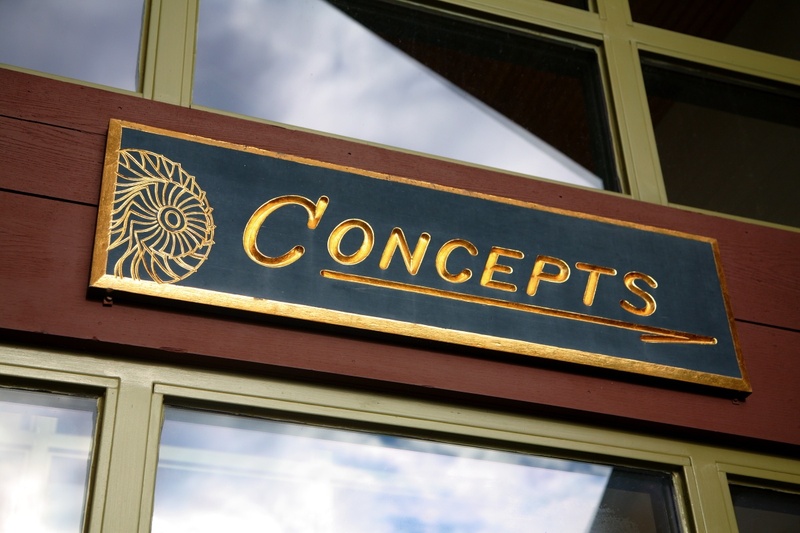 Concepts NREC has had a production facility in the Hartford Village of Wilder, Vermont since 1993, when VEDA helped them build and equip the plant there. 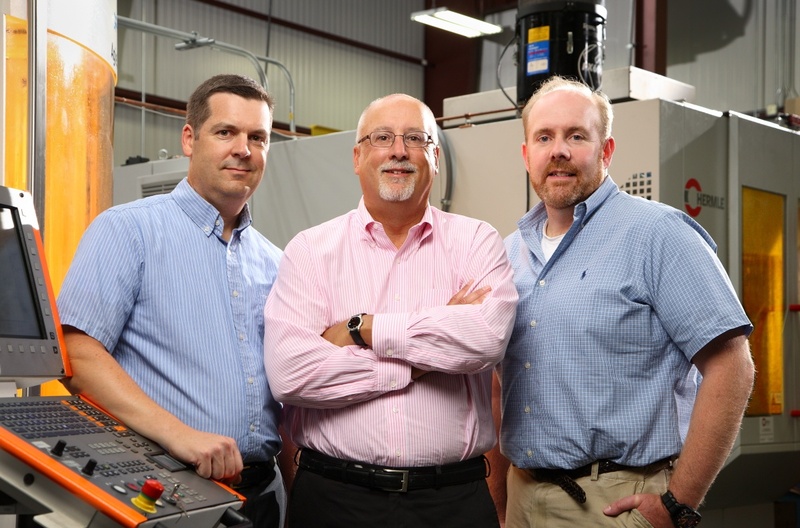 In FY 2012, VEDA approved financing of $400,000 as part of a $1.4 million project to help Concepts NREC expand their Wilder facility, entirely relocating and consolidating their laboratory and manufacturing operations there from leased space in Woburn, Massachusetts. 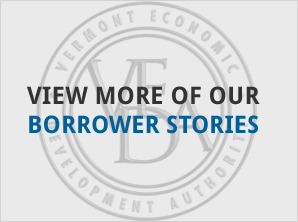 Merchants Bank also provided financing for the consolidation and expansion project, which will significantly reduce Concepts NREC’s operating expenses, and transfer approximately eight new jobs to Vermont. 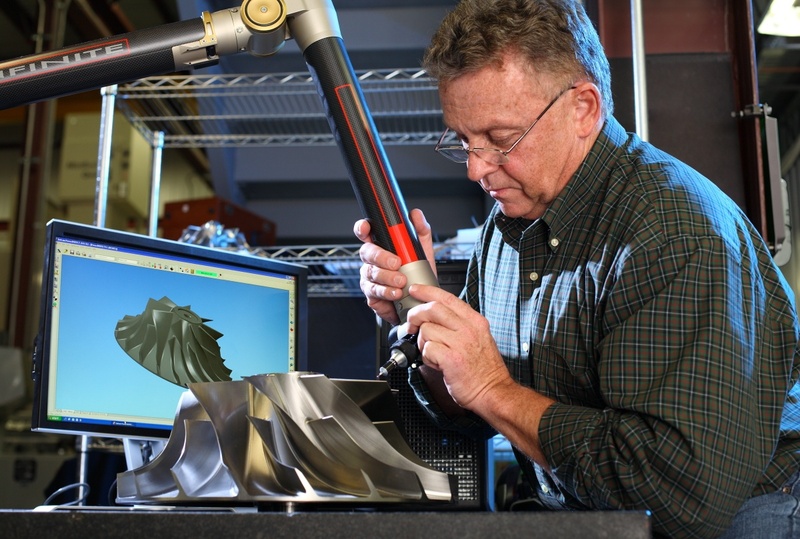 Within three years of the project, Concepts NREC expects to employ a total of 104 people, with 73 of those jobs located in Vermont.